What do bacon and flowers have in common? Well, nothing, really. But before I show how to bake bacon in the oven I just have to share what is blooming in my garden this week. 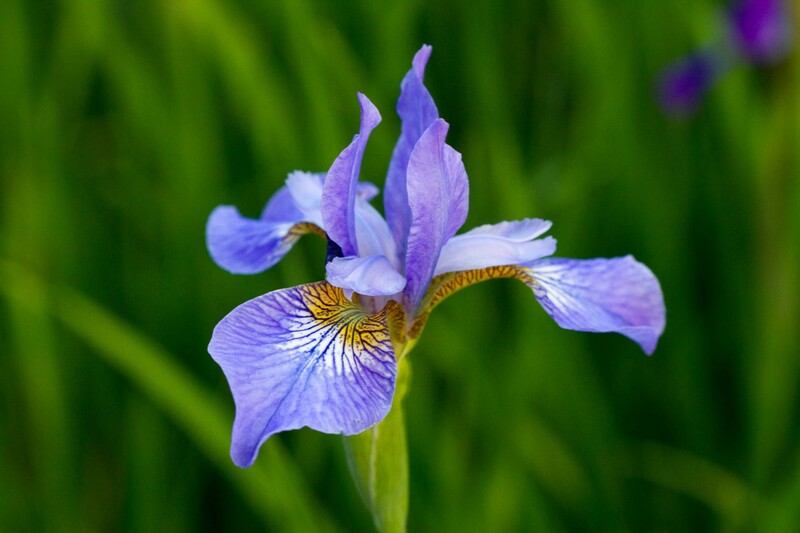 Last week was lilacs and now we have some purple iris. 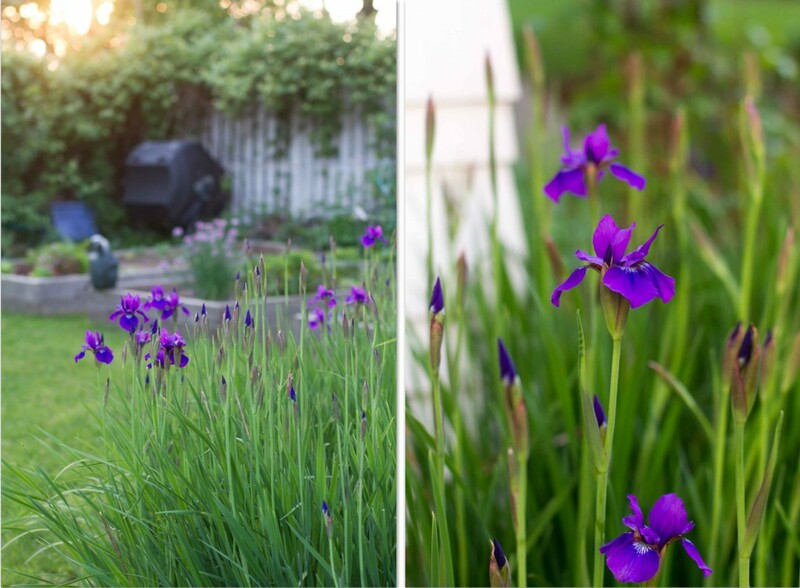 We have lived in our house for thirteen years and I have divided and moved the iris several times over the years. Now we have dozens and dozens of these purple and blue flowers all over. 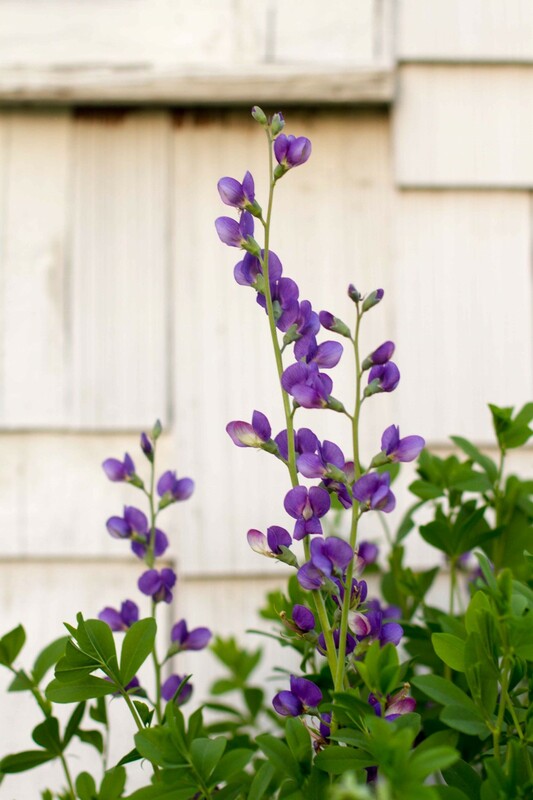 We also have some False Blue Indigo behind the garage overlooking the vegetable garden. 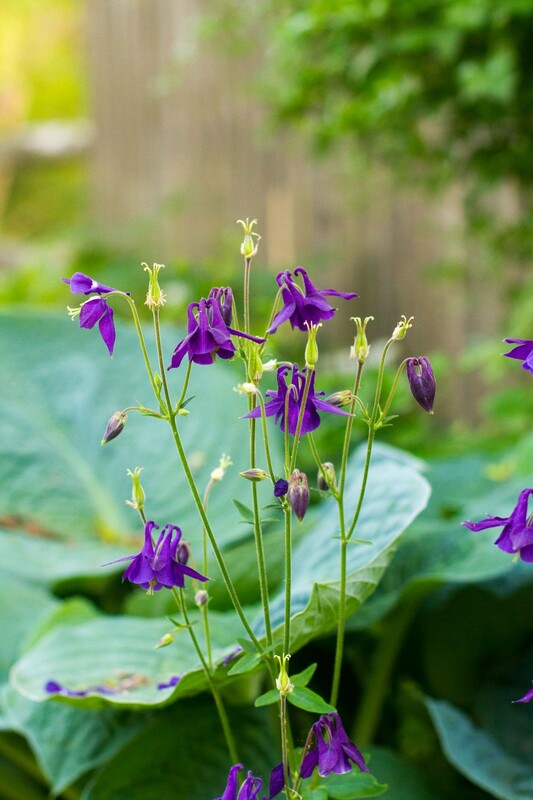 And the Columbine have emerged and bloom proudly in the shady part of the back yard. Along with our flowers are three raised beds where we planted a square foot garden. The strawberries are in their own free form part of one bed. 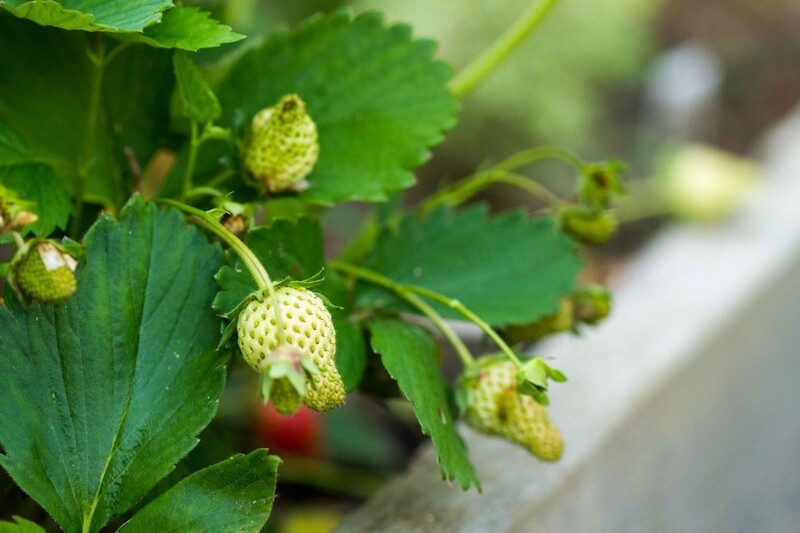 I spied some fruit forming under the bright green leaves. So exciting! Prior to going paleo I really did not cook bacon very often. Bacon was a forbidden food and thus there was no need to learn to cook it since I ate “healthy”. Well, times have changed haven’t they? I firmly believe it is possible for bacon to be part of a healthful diet but with some caveats. And I admit to having grown weary of the constant references to bacon on social media. How many bacon memes do we need? You like bacon. You LOVE bacon. Well, that’s great for you. I like it too. But I really don’t need to hear about it ad nauseum. But maybe that’s just me. 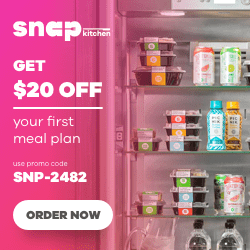 Step 1 – Buy high quality bacon! Here’s an online source if you can’t find it locally. Step 3 – Place the pan in a COLD OVEN. Do NOT preheat the oven. Step 4 – Turn the oven on to 400 degrees F and set your timer to 20 minutes. Step 5 – Check the bacon after 20 minutes to see if it is done. The doneness will depend on how thick the bacon is cut and your personal preference. Ours took 25 minutes to get to this very crispy (perfect IMHO!) state. 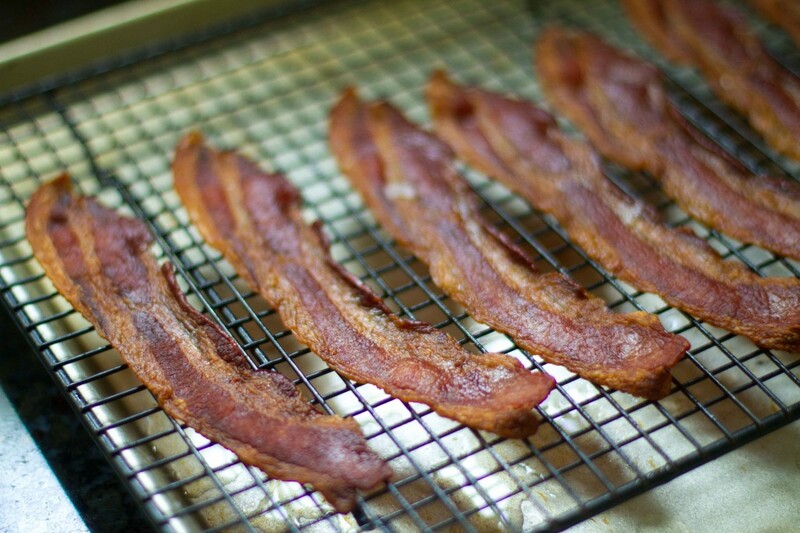 Step 6 – Enjoy your baked bacon! 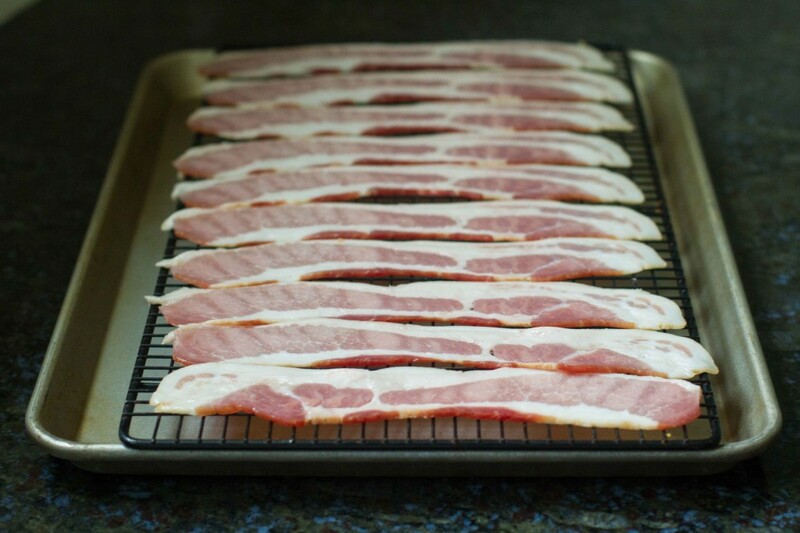 I love how the wire rack allows the bacon to get crispy and not sit in its own fat. Speaking of fat, if your bacon is of high quality I highly recommend you save the drippings for future use. You can pour it directly into a glass container to be placed in the refrigerator or strain it through cheesecloth to ensure you get out all the little bacon bits. Well, that’s it. That’s how we bake bacon in the oven. It is very simple and a much cleaner process than frying it on the stovetop. Let me know what you think. Do you eat bacon often? Do you ensure it is organic, etc… or do you throw caution to the wind and enjoy it no matter what? 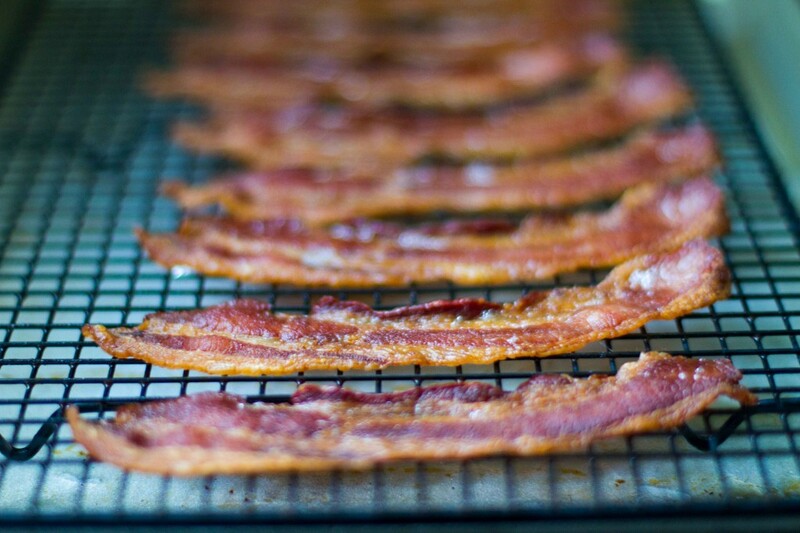 21 Responses to "How to Bake Bacon in the Oven"
Yum! 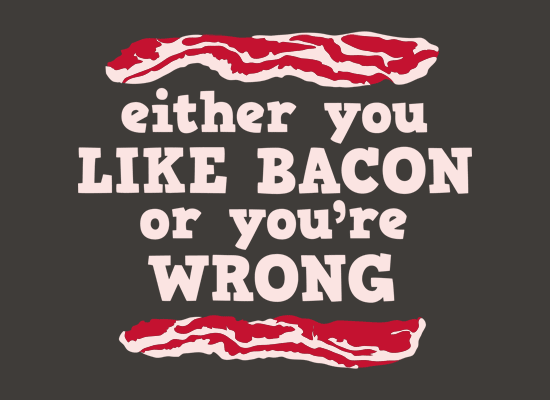 We just do nitrate free bacon….and splurge on Applegate farms bacon when we can. Is there a certain brand or place you recommend? I eat bacon pretty often and also bake it in the oven. Lots less mess. I buy mine from Earth Fare and it is free of nitrites and nitrates. I have also ordered from U.S. Wellness Meats. I try to buy as much organic as I can also. Beautiful pictures, by the way. 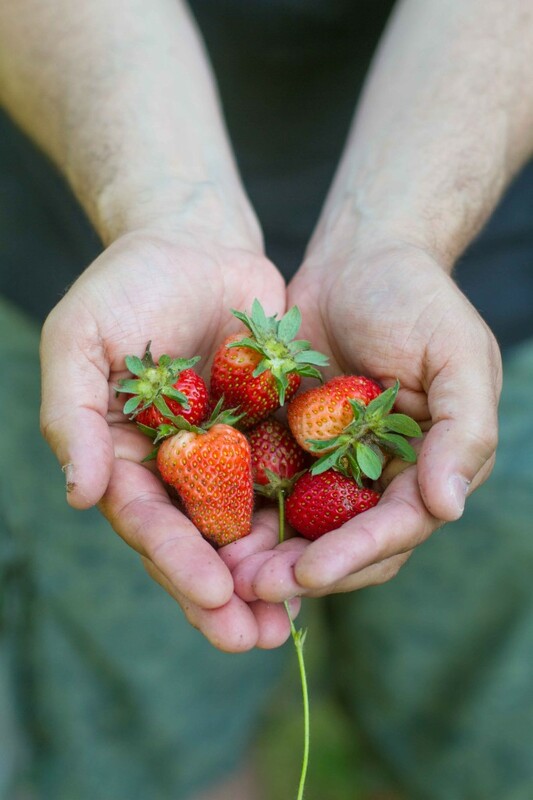 We used to grow our own strawberries.So much better than from the grocery store. 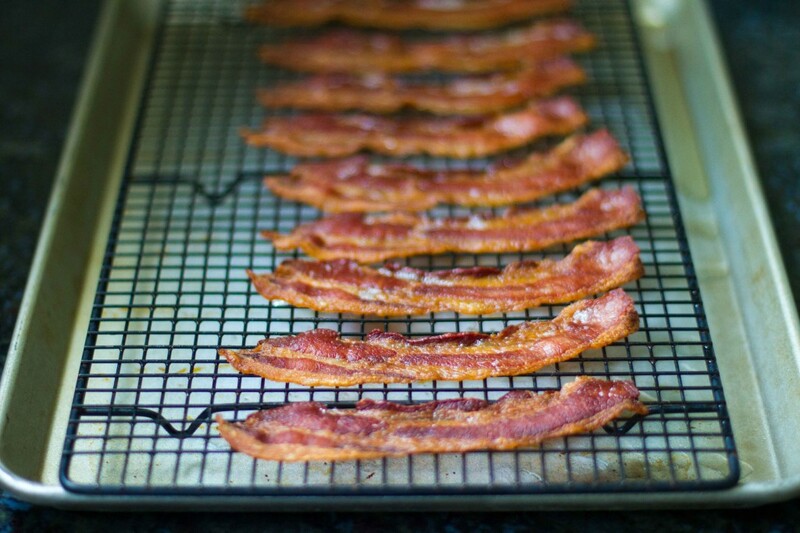 What can you use bacon drippings for? Why save from oven baking bacon? Bacon grease added to the pot-liquor of mustard greens, turnip greens, etc. is a Southern tradition, and delicious. I use bacon fat to grease my cast iron skillet. In cooking, I melt the bacon fat and when hot, add spinach leaves and cook until wilted. The flavor is amazing! The only times I’ve baked bacon have been when I’ve wrapped something with it. Thanks for the instructions, the end result looks amazing, I’ll give it a shot. We tried 4-5 brands of bacon and like Niman Ranch the best. I buy it buy the case at Whole Foods (10% discount at Whole Foods for anything you purchase by the case). I can’t wait to try the oven bake method. I’ve been meaning to try this method for a while but kept forgetting to look it up. Does the bacon grease splatter all over the oven? And to the reader who asked what you use the leftover bacon grease for, I use mine every time I cook eggs (to grease the pan). You just need a small bit and it gives the eggs and slightly bacon-y taste even of you aren’t having bacon that meal (and who doesn’t love bacon and eggs lol). I also use it to sear meat/roasts before I out them in the crockpot for stew, etc. I sprinkle pepper on my bacon before I bake it and it is SO good. It’s our Saturday breakfast staple. Lea, I found your website when I searched “Baking Bacon.” I was compelled to read on when I saw your iris photos posted first. You have a beautiful site, and I thank you for your commitment and perspective. Thank you, Denise. I really appreciate that you liked the photos and the site and took the time to let me know. Thanks for the instructions Lea, I tried it this morning. The bacon was cooked completely but not really crispy. I think it may be because my pizza stone was in the oven and may have made it take longer to warm up all the way. It was still very good and I appreciated the easy clean up and the fact that my house doesn’t smell like bacon all day! I had it in for 35 minutes, but next time I will remove the stone. This will definitely be my new way of cooking bacon! Just read the post about baking your bacon! The rack the bacon is on looks like a cooling rack for cookies – is that what it is because I didn’t think of those as being oven safe. Just wondering!! Thanks! That’s a great question Annette. I’ve read they are often used by professional cooks in ovens up to 500 degrees. If they are teflon coated they can go to 400 degrees. But the one I have is very heavy gauge and didn’t warp. It behaved just like any other type of oven-safe piece of equipment. If you are at all uncomfortable with the notion or think your cooling rack is not oven safe then you shouldn’t do it. I WOULD HIGHLY HIGHLY SUGGEST SOAKING YOUR BACON IN WATER FOR 1 MINUTE BEFORE BAKING IT. THIS WORKS SO WELL IN KEEPING IT FROM SHRINKING. THEN YOUR BIG BEAUTIFUL BACON WILL STAY THAT WAY. I NOW NEVER MAKE BACON WITHOUT SOAKING IT FIRTST. That’s a really interesting technique I haven’t heard before. Thanks for the info. I will definitely try that next time. I actually don’t cook that much bacon, but when I do I bake it. Thanks for the tip of using the baking rake. I had never thought of that. I do use bacon grease a lot for cooking, but I just buy it. They sell it on amazon.com. I believe that one container of it is like having the grease from 4 lbs of bacon that I could NEVER eat 4 lbs. I use a lot of bacon grease and ghee when cooking. Sometimes ghee, sometimes bacon grease, and sometimes both. You can just google hot belly bacon grease if you just want it to cook with, and not have the mess. 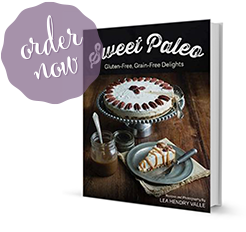 Great for the palio diet! I have made my bacon this way twice now and will probably never cook it any other way. Love it! The best thing about it is that it doesn’t taste as fatty. Also, I have been saving the grease but didn’t read the part about refrigerating it. I guess I will have to start over. Do you really need to strain the bacon bits out? They seem to settle to the bottom. Could I just use it like that?